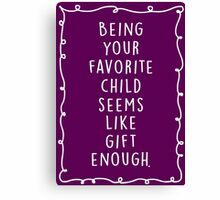 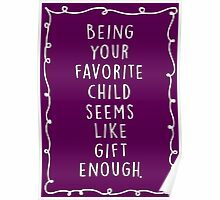 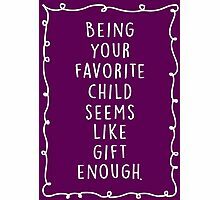 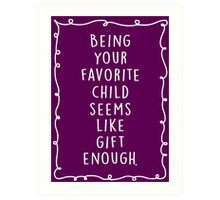 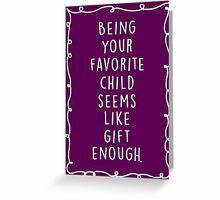 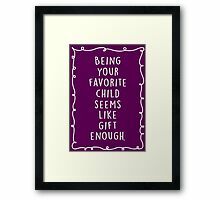 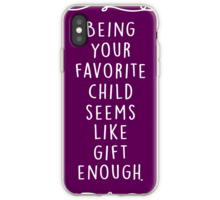 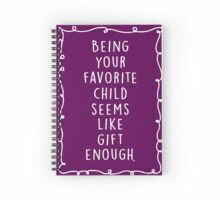 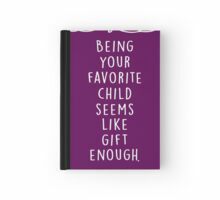 Being your favorite child seems like gift enough. Being your favorite child seems like gift enough. 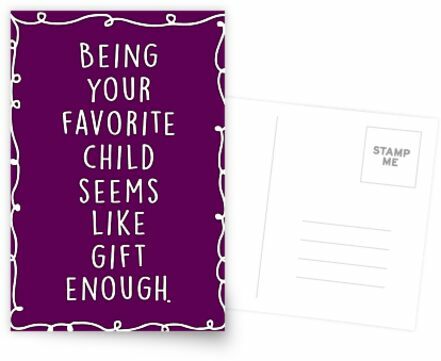 – get your funny mother’s day card right now!